A bequest is a gift through your will or living trust that costs you nothing now but provides support to us after your lifetime. 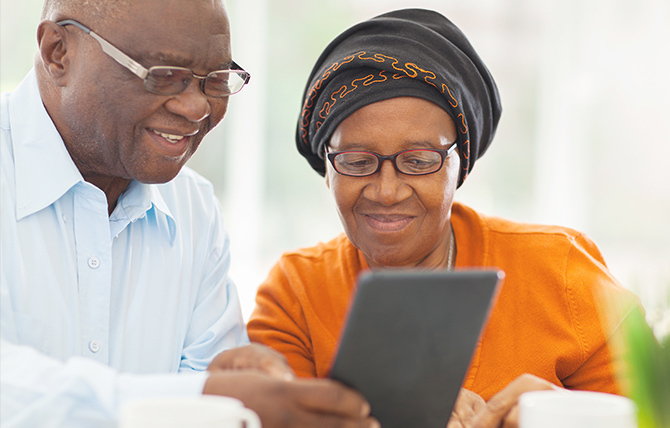 Bequests offer flexibility and can be structured to fit your personal situation. The gift is revocable, so you can change your mind at any time should your circumstances change. You can make a bequest of cash, marketable securities, real estate, or personal property such as art or jewelry. Or you can simply give us a percentage of your estate. Please contact us to learn more about variations of how you may direct your support, such as designating your gift for a special purpose or program within the scope of MSK's mission. See how you can make a difference with a gift in your will through our guide, Legacy Planning. Contact our Office of Planned Giving staff for information or assistance. Notifying us of your intended bequest allows us to thank you and make sure we have a clear understanding of your plans. It also gives us an opportunity to welcome you into the Cullum Society. Your notification will be treated confidentially, if you so desire.